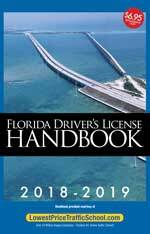 Before you can apply for your Florida driver's license, you have to know what the licensing requirements are. 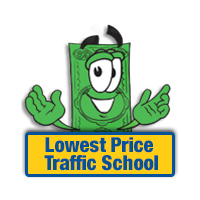 This page provides the information you need to continue! To Comply with the REAL ID Act of 2005, Florida began issuing REAL ID compliant driver's licenses and ID cards on January 1, 2010. The new licenses and IDs have a gold star in the upper left hand corner as shown in the example below: After the 2014 and 2017 dates, Federal agencies will no longer accept a driver license or ID card unless it is Real ID compliant. This means you will not be allowed to board commercial flights or enter federal facilities unless you have a REAL ID compliant document. If your name has changed by marriage / divorce, you must have your name changed on your Citizen and Immigration Services (CIS) documents.